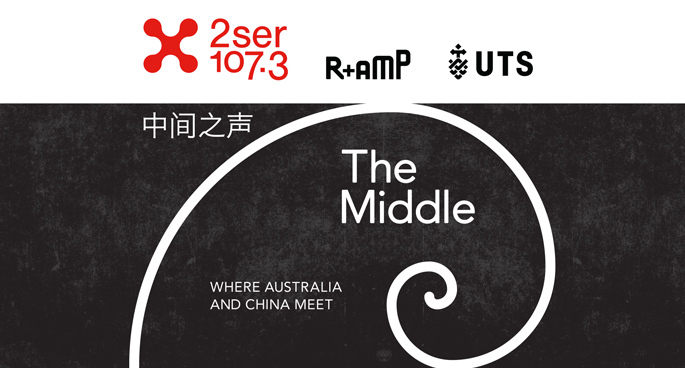 The Middle is a serious look at Australia and China relations. We look outside the bubble of suspicion and see what common ground exists. 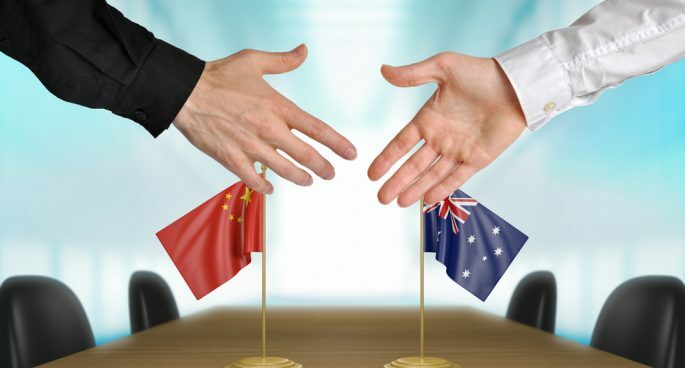 China is one of Australia's key trading partners in the Asia Pacific. Have we built a partnership or dependence? She is particularly interested in the transformation of state owned and private enterprises and the role of the state as promoter of international business activity. His research focuses on transitional change within and between nations, exploring how material, cultural and political forces create instability and how nations, institutions and people adapt to uncertainty. Why racist attitudes towards the Chinese exist in Australia and how these are countered by celebrations of Australia's multiculturalism. Involved in the research around issues of multiculturalism for almost 50 years. Providing a much-needed Chinese-Australian voice in the China debate. 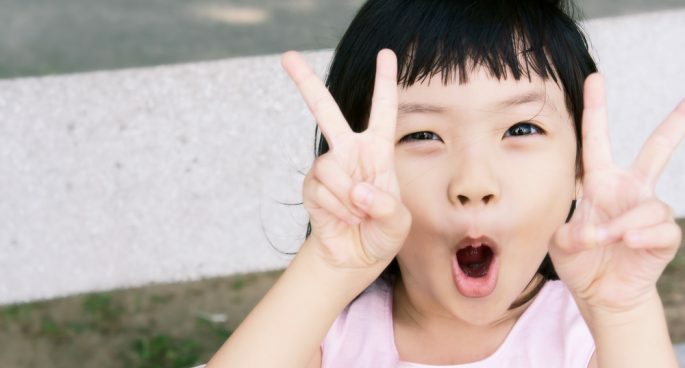 China is the number one import of internationals students in Australia; with over half a million enrolments in Australian schools. How can schools and local students adjust to receive this huge influx of Chinese nationals? Has been in Australia for four and a half years and is now researching how IT can be used to solve issues in science policy and entrepreneurship. Chose to major in Sociology due to her interest in social issues in China. Volunteers to help new Chinese international students settle into life in Australia. Trump's America has declared (trade) war on China. Which side will Australia fight for? Has a keen interest in regional security and power relations between nations. 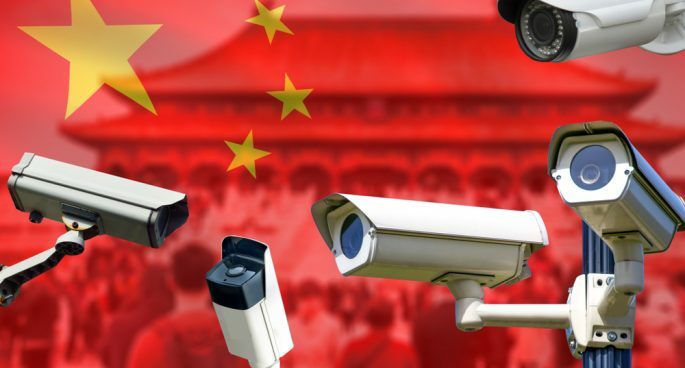 Is completing book-length projects on the future of democracy in China and the rise of despotism in the Eurasian region. 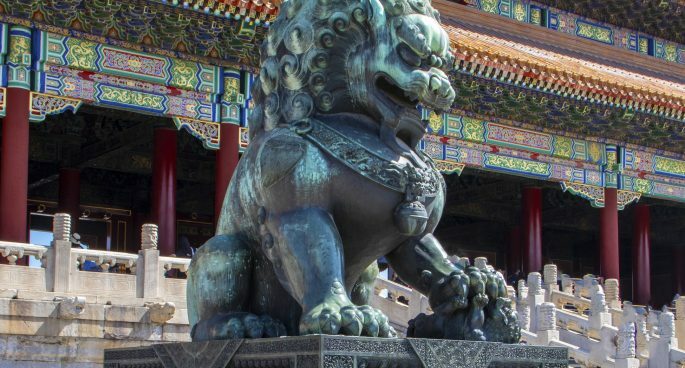 A look into the Australia's political attitudes towards China and how policies have shaped Australia's perceptions of the Middle Kingdom. Studies the social and political history of China’s northwest, particularly the Xinjiang Uyghur Autonomous Region, and its connections with the Islamic and Russian/Soviet worlds. Ran as a Unity Party candidate in a response to Pauline Hanson's One Nation party in 1997. An introduction into The Middle, plus an exploration into the history of Sino-Australian relations and Chinese migration in Australia over the last 200 years. Predicted the rise of China as a major power in the 1970s to the Whitlam government. 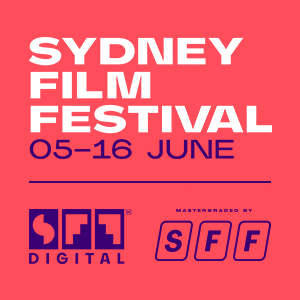 Has been very active in the Chinese community in Sydney and played a leadership role in many Chinese Australian organisations, including being the Vice President of Australasian Art and Stageworks.